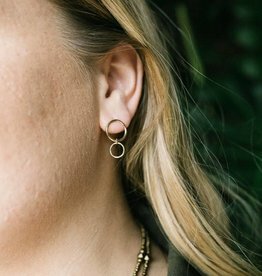 The Terra earrings are about to become your new favorite. 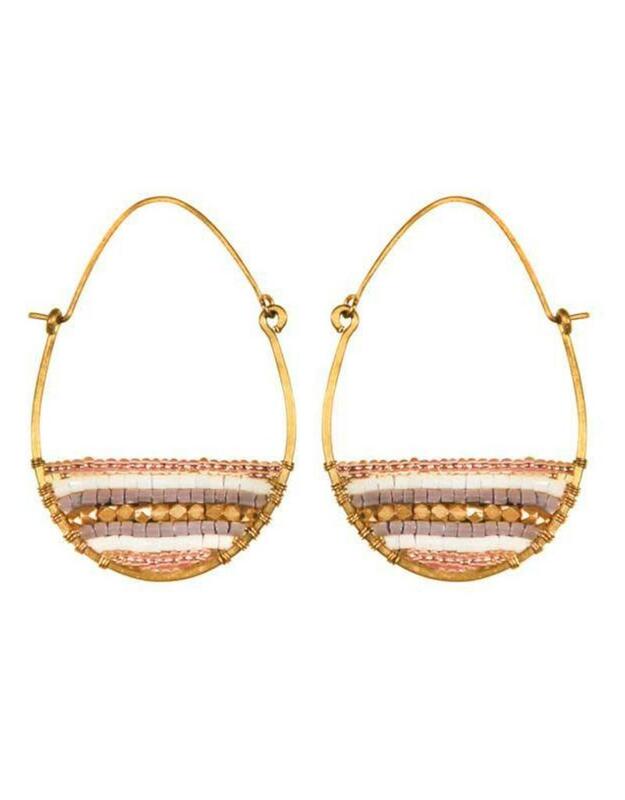 The mixed colors and metals ensure that you can wear these paired with gold, silver, or brass jewelry. Proceeds support International Sanctuary, a non-profit that provides services and support for women who are survivors of human trafficking and are rebuilding their lives. Learn more about Purpose Jewelry and the women who make it. 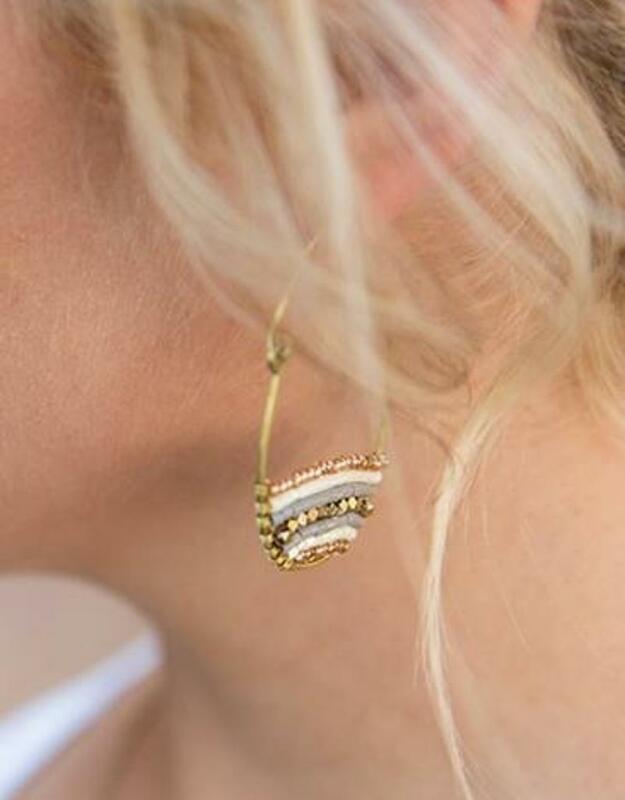 The clean, circular lines of these earrings will make them your new go-to pair. Handmade in India. 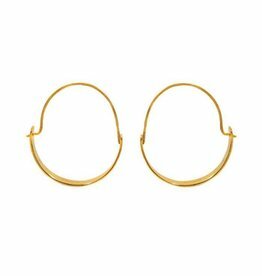 A classic hoop is turned on its side forms this modern-style post earring. Handmade in India. 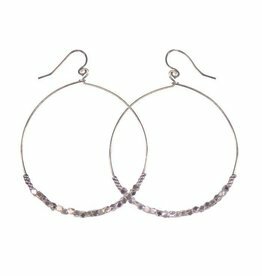 Hoops are always a classic style! 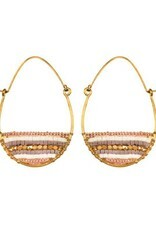 These bring a touch of glamor with their metallic, glittery beads. Handmade in India.